Stunning Exec Custom Home w/3-car garage on priv road! 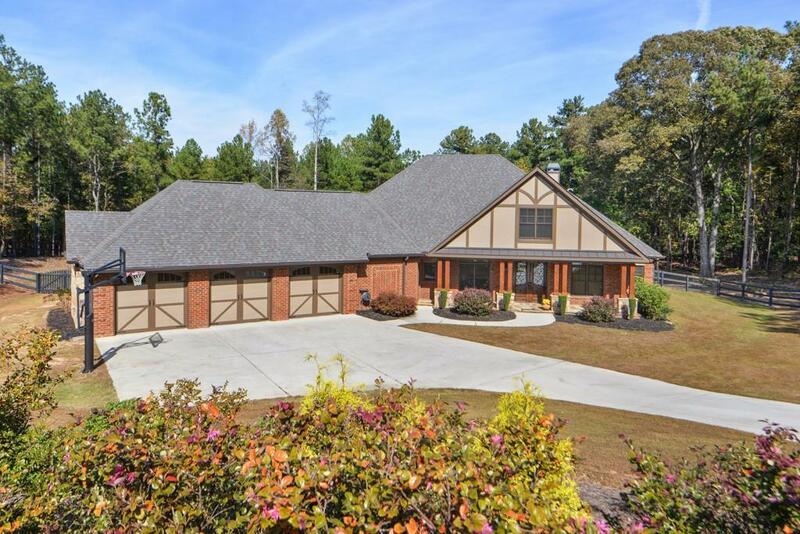 3BR/3.5BA home w/intricate details throughout, gated driveway & 3 board fencing. 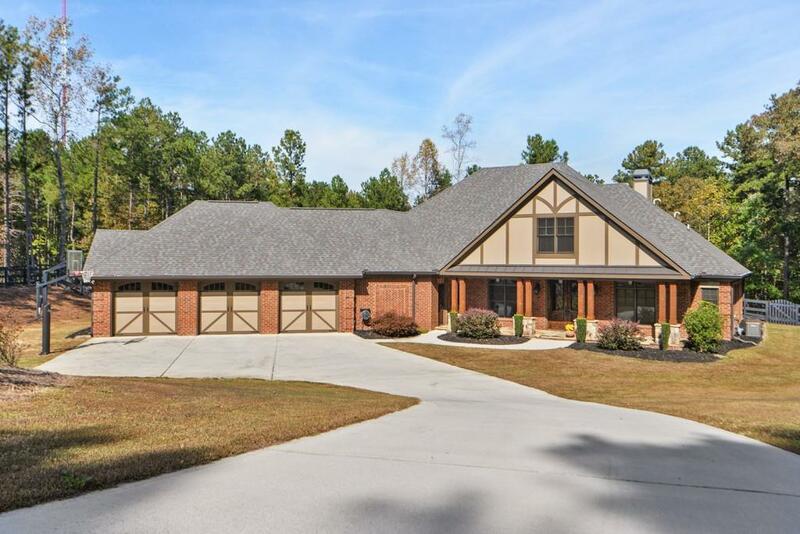 Dbl door entry to Foyer w/views of Dining Rm, Fam Rm w/coffered ceiling, oversized fp, built in custom cabinetry. 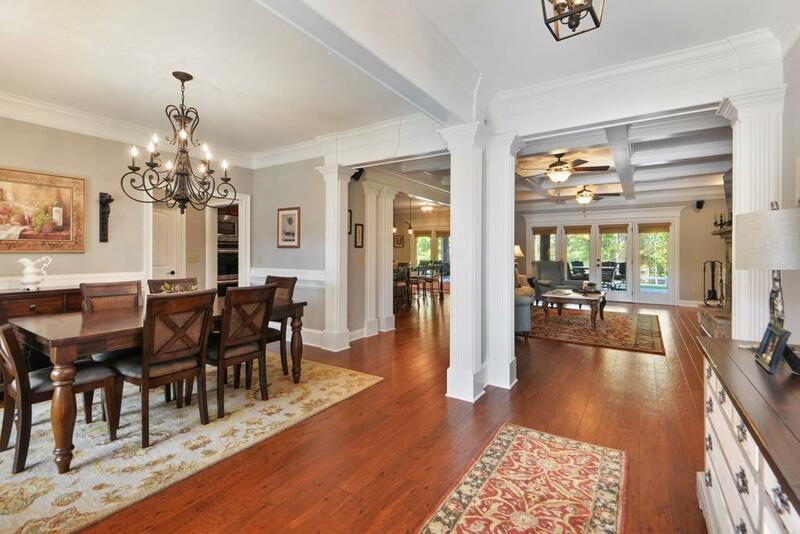 Kitchen w custom cherry cabinets, granite c'tops, Butler's Pantry w/wine refrigerator. Master Ste on main w/oversized bath & custom closet. 33x20 covered patio w/retractable screens & lg uncovered adj space. Jr Ste on main w/HUGE Laundry Rm, half BA & Task Area. Upstairs LARGE 3rd BR Ste. 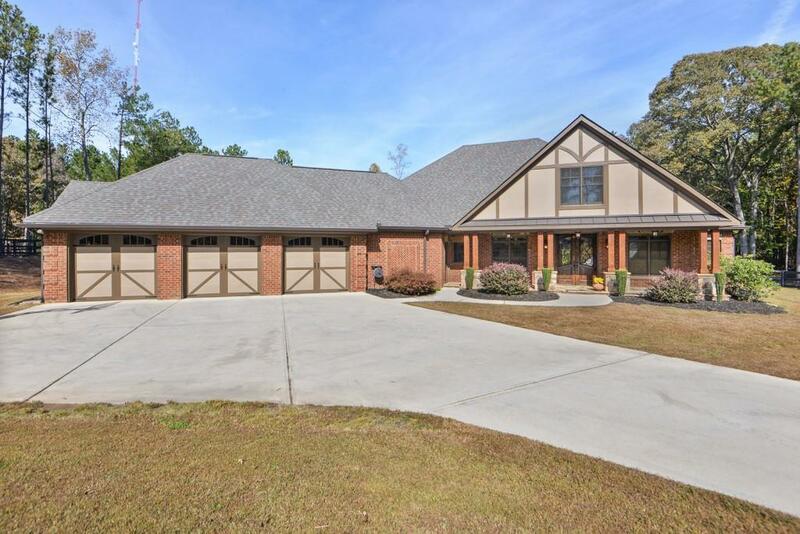 PRICED $25K BELOW APPRAISED VALUE!